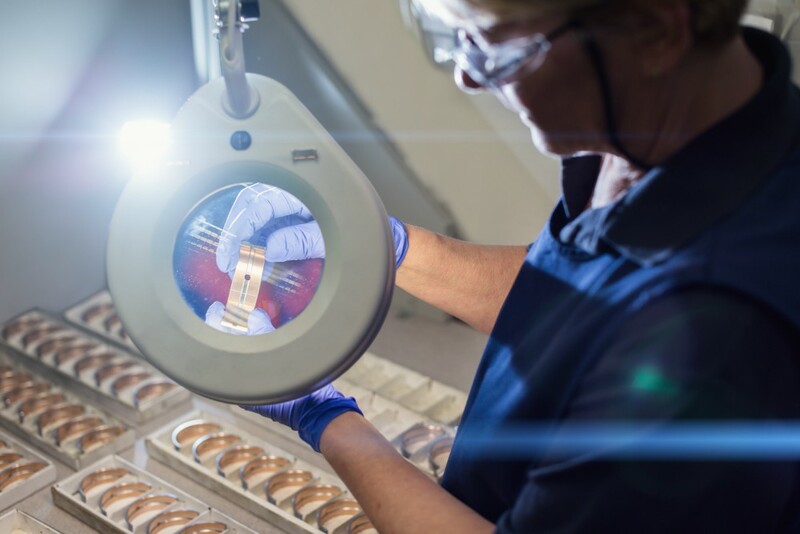 The bearing division of MAHLE Motorsport has been manufacturing bearings for over 70 years although the technology has moved on considerably in recent years. Such advances in bearing technology have been achieved by having a close partnership with the most successful teams in motorsport. 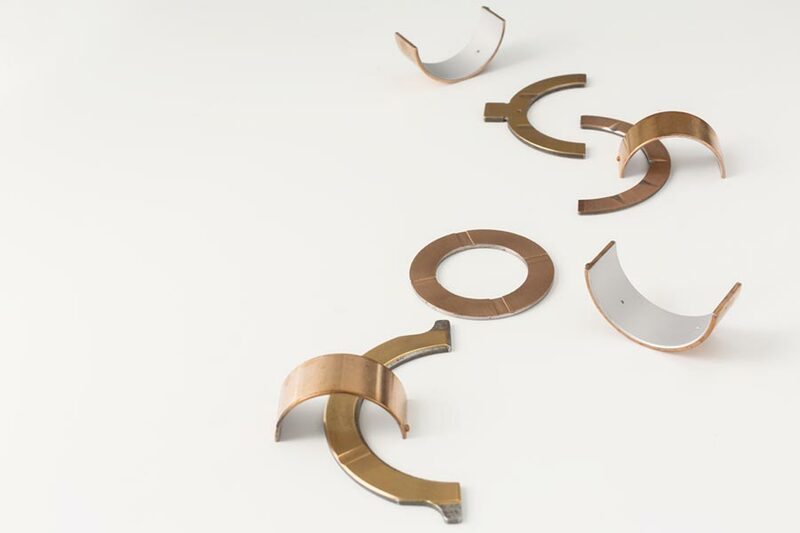 Mahle Motorsports design and manufacture a range of superior quality bearings for high performance engines – find out if there’s an Aftermarket product suitable for your vehicle. We design and manufacture a range of superior quality bearings for high performance engines - find out if there's a Mahle Motorsports Aftermarket product suitable for your vehicle. We've been at the forefront of engine bearing innovation for 70+ years. Learn about how we use technology to give our engine bearings a competitive advantage.